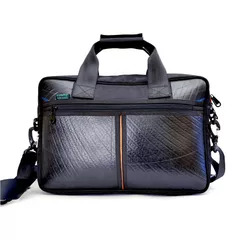 Integrated Cushion Padding for Laptop and enough space to keep all the essentials, garments and other items. 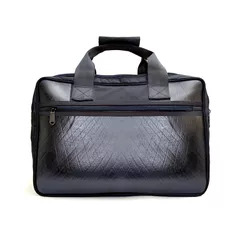 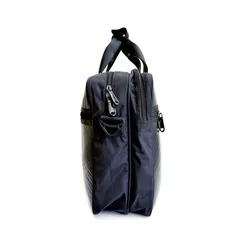 This Vegan Leather bag comes with an excellent quality with great utility to keep all the essentials like Laptop, Charger, Stationery, Books, and Clothes etc. Its elegant design makes your personality different among the mass.